Female artists top the country albums and country digital songs charts this week. 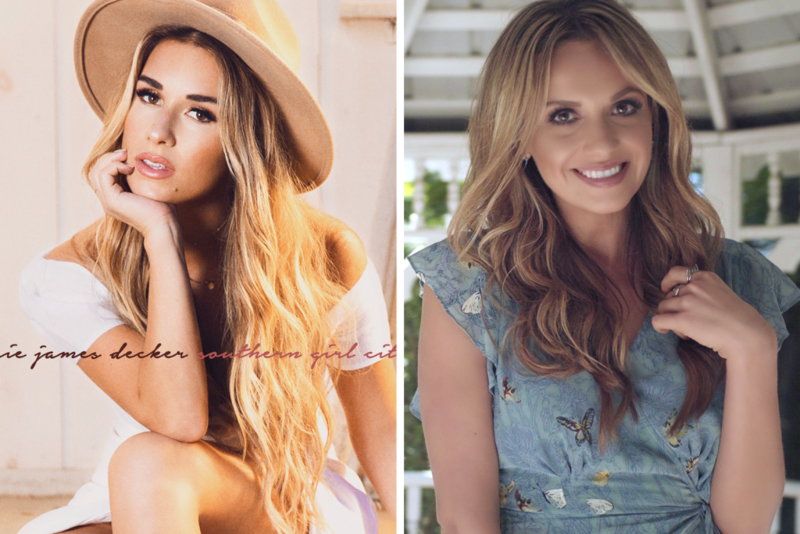 Jessie James Decker‘s Southern Girl City Lights debuts atop this week’s country albums chart, with 21K in total consumption, according to Nielsen Soundscan. Following Decker is Kane Brown‘s self-titled project, which moved 20K to land at No. 2 after his deluxe version hit shelves on Oct. 6. Thomas Rhett‘s Life Changes scans in at No. 3, with 16K. Carly Pearce‘s Every Little Thing debuts at No. 4, with 15K. Russell Dickerson‘s Yours rounds out the Top 5, debuting with 12K sold. On the digital songs rankings, Pearce’s “Every Little Thing” reaches the pinnacle, with 26K sold this week, and 293K sold to date. Kane Brown’s “What Ifs” is at No. 2, with 22K, followed by LANCO‘s “Greatest Love Story” at No. 3 with 18K. Luke Combs‘ “When It Rains” is at No. 4, with 15K, while Thomas Rhett’s “Unforgettable’ rounds out the Top 5 country digital songs with 13K. The top country digital song debut this week is Chris Young‘s “Where I Go When I Drink,” which debuts at No. 12 with 7.8K. Information courtesy of Nielsen Soundscan.